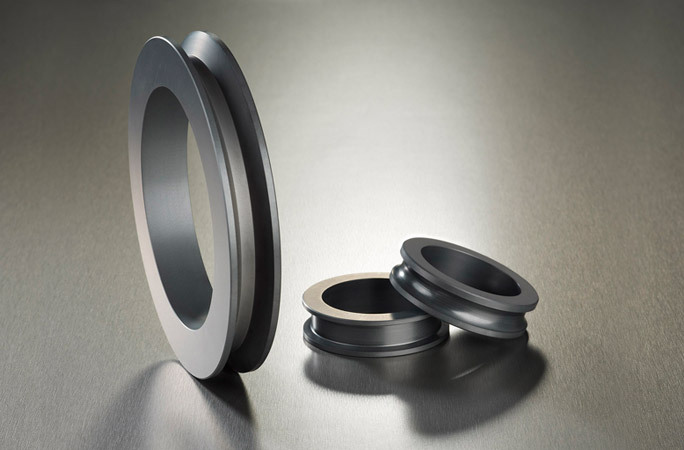 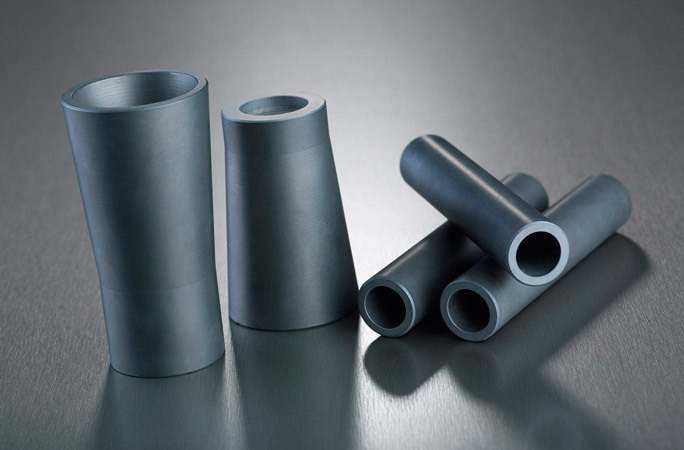 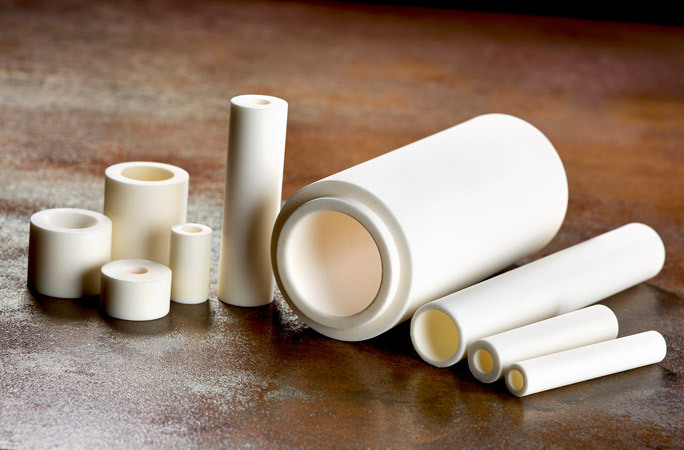 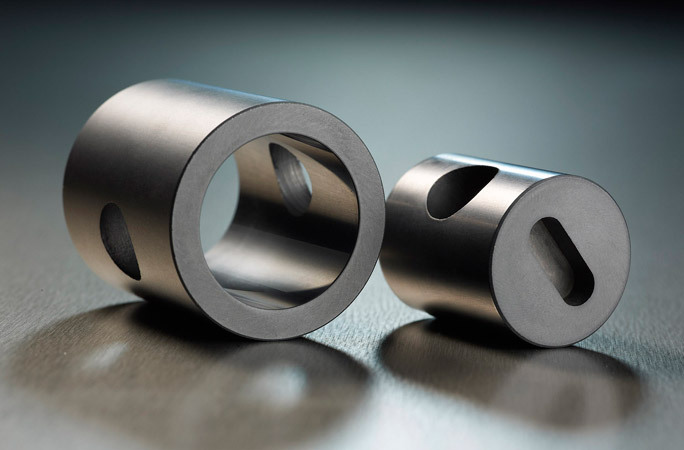 Apceram was founded in 1996 and is focused on the production and development of engineered components in high performance technical ceramics for any industrial application. 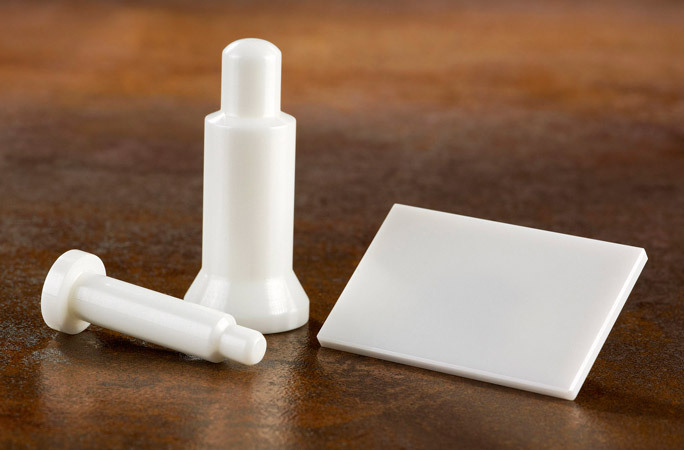 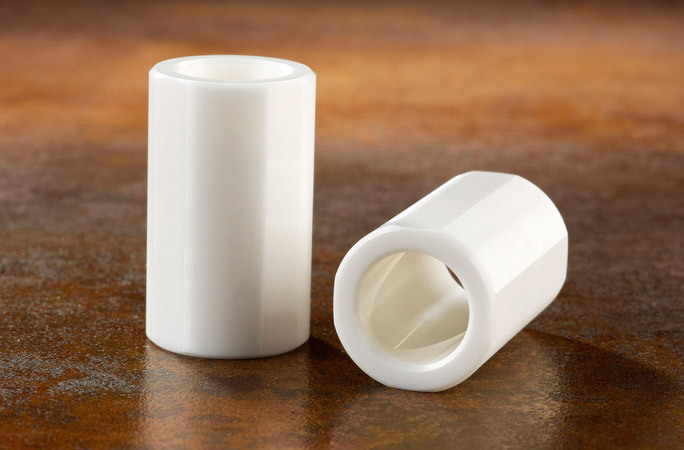 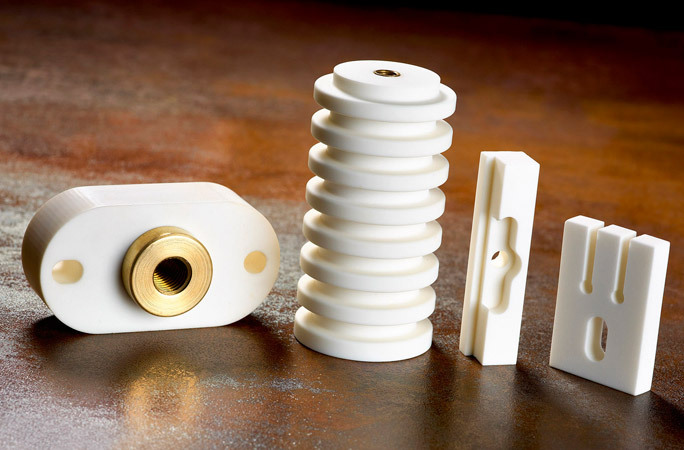 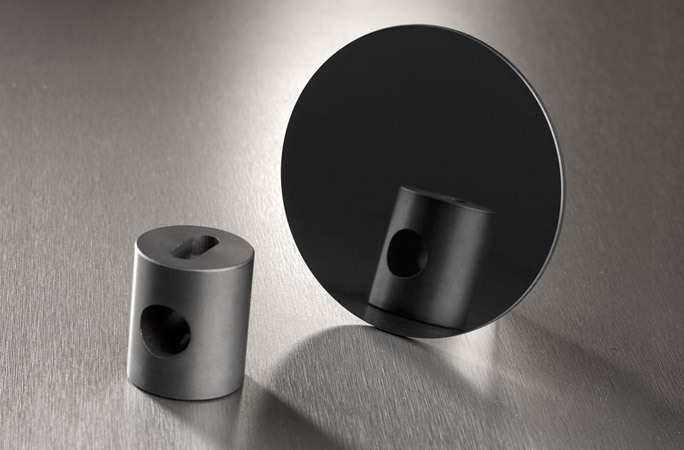 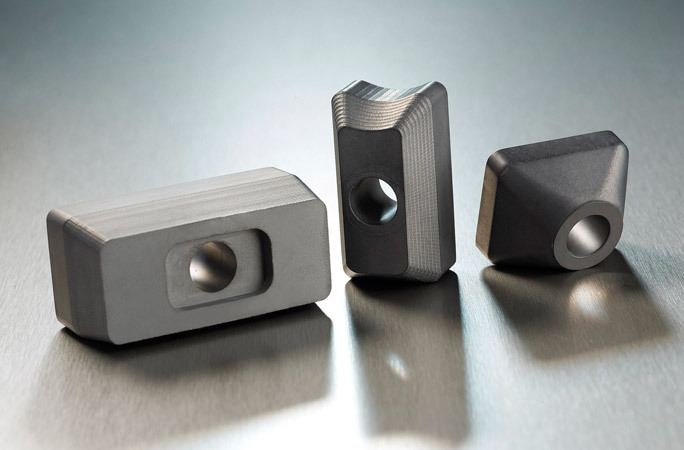 Our continued investment in new equipment and manufacturing processes allows us to process and manufacture to the highest standards of quality with a variety of precision parts in various advanced ceramics. 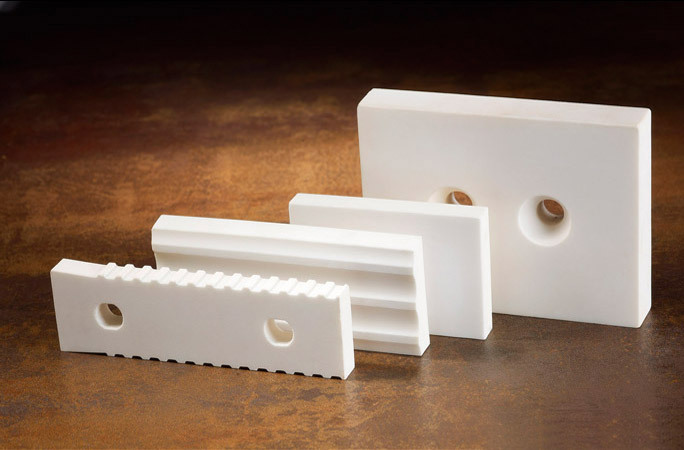 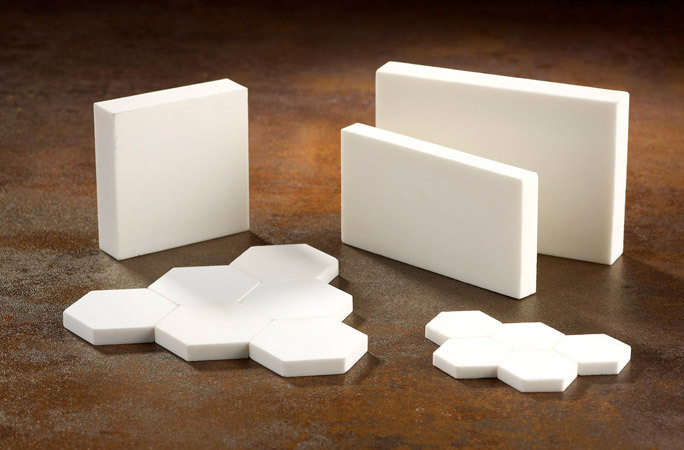 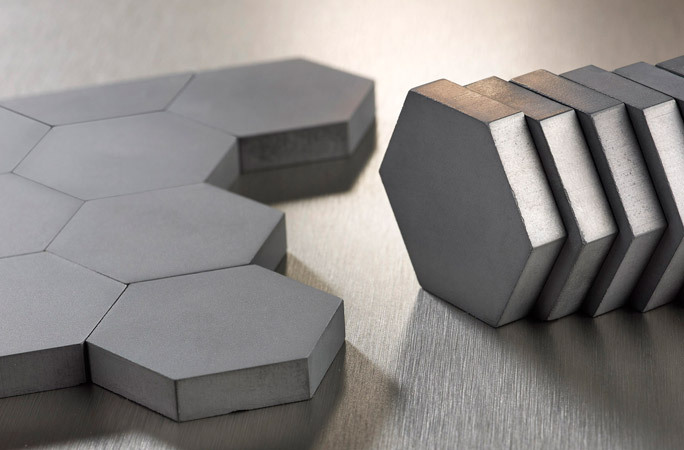 At present APCERAM is the leading Spanish manufacturer of technical ceramics, because of its ability to make different types of parts and materials, and its capability of producing small to large product runs with short delivery times.